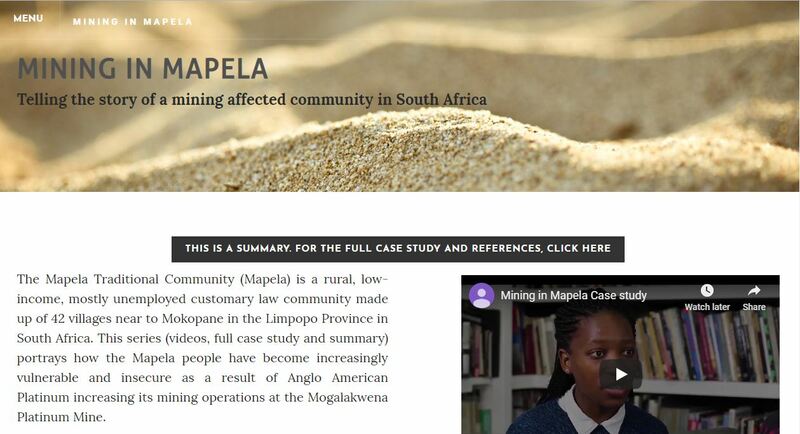 You can access the most up to date listing of resources produced by Phuhlisani researchers and Associates here. you license the work you produce under identical terms. 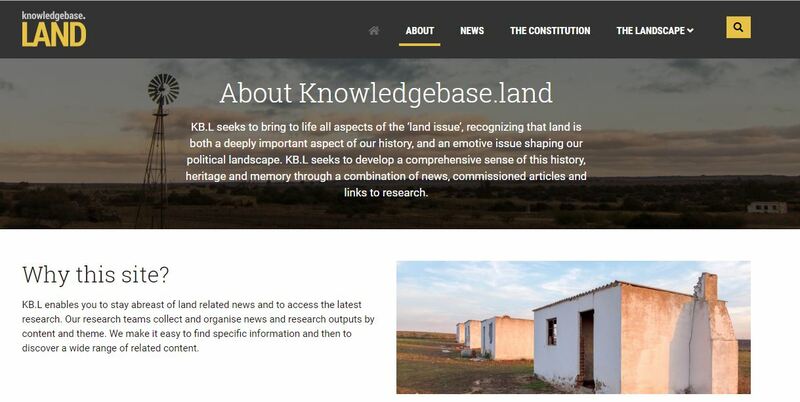 ​Knowledgebase.land (KB.L) is a Phuhlisani NPC initiative to curate a comprehensive range of knowledge resources relating to all aspects of the land question. We are working to provide a reliable national knowledge base covering a wide spectrum of land related issues. This will cater for diverse users: active citizens, civil society organisations, land reform practitioners, planners, researchers, students, journalists, labour, business, policy makers and government officials. KB.L seeks to deepen the national conversation on land and advocate for a pro-poor programme of land reform for the many — not the few.